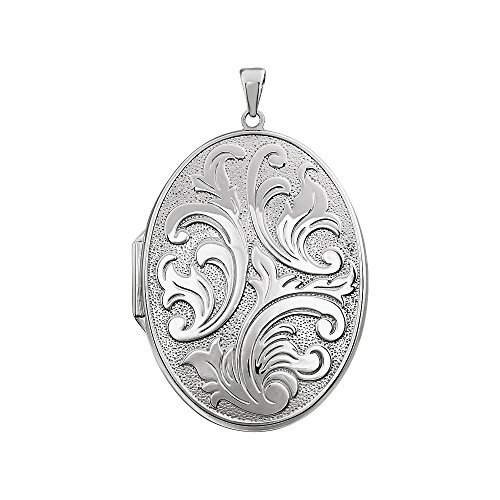 STU001- Sterling Silver Oval Locket by STU001- at Blood of The Young. Hurry! Limited time offer. Offer valid only while supplies last. Small 14K Yellow Gold Heart Locket with Genuine Diamond Accent Charm Pendant 1.5mm Box Necklace, 24"